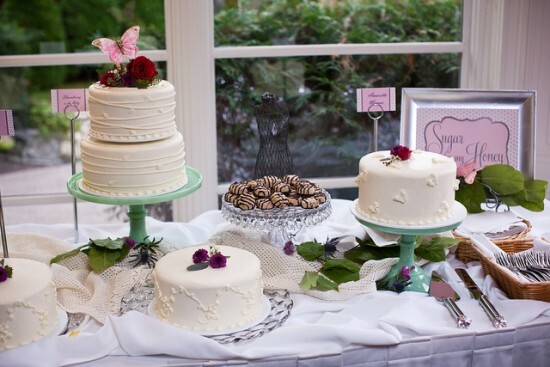 Uniquely You Planning is a coordinating team that infuses every client's personality into their ideal wedding. We pay close attention to each facet of your ideals and needs to provide a worry-free experience that is Uniquely You. 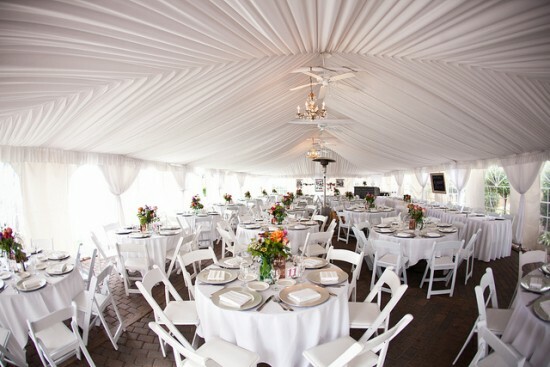 We also provide event planning services with equal care and consideration. 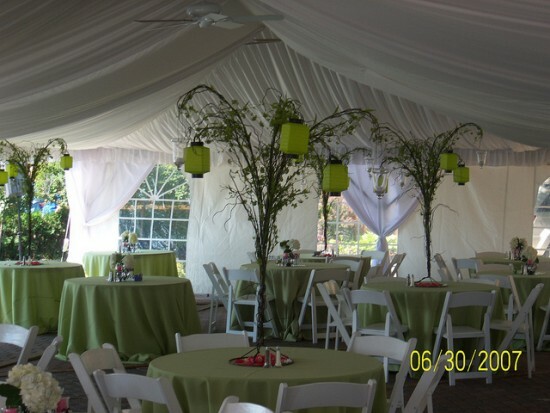 Events such as holiday parties, corporate events, Bar/Bat mitzvahs, and social gatherings can be customized to meet your every expectation. Our team will travel to various destinations to provide customized planning services for any occasion.